DUBOIS COUNTY -- Seufert Construction will be hosting an open house and ribbon cutting on its new facility next week. The Free Press reports the company has been in the same building for over 145 years. Recently, they moved to a new location, about a half mile north at 2125 Main Street. The public is invited to attend. The open house runs from 3:30 p.m. – 6:30 p.m. Thursday, October 11th. The Digestive Care Center will host a groundbreaking this Thursday at 5 p.m. The new facility will be located at 300 West Second Street. Food and refreshments will be served. The public is invited to attend. 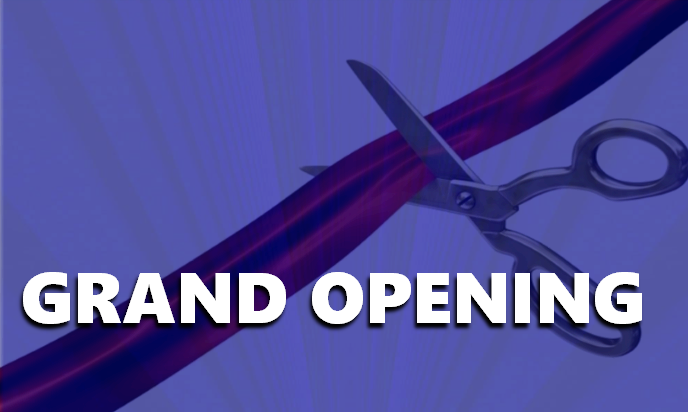 Soup-N-Such Bistro will be hosting a grand opening and ribbon cutting in Ferdinand on Friday. The new bistro will be at 1150 Main Street. Food and cake samples will be offered from 5 p.m. – 6 p.m. Friday and Buddy N Billie Hart will perform live music on the patio.